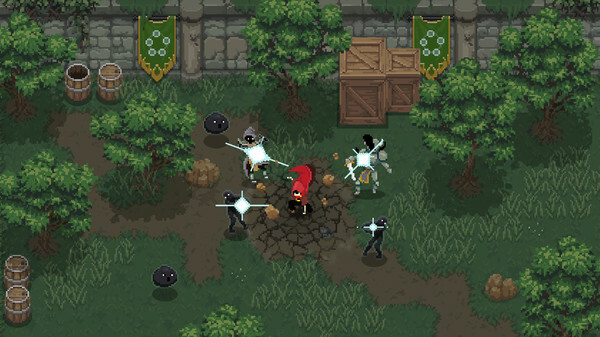 A fast-paced dungeon crawler with rogue-like elements. Dungeon crawler Wizard of Legend will launch for PlayStation 4, Xbox One, Switch, PC, Mac, and Linux on May 15, developer Contingent99 announced. Watch the announcement trailer from November 2017 below.